If you enjoy seeing new, exciting, technology emerge, I have good news for you. Project Wetbrush is the latest preview on the way artists and designers will work in the future. 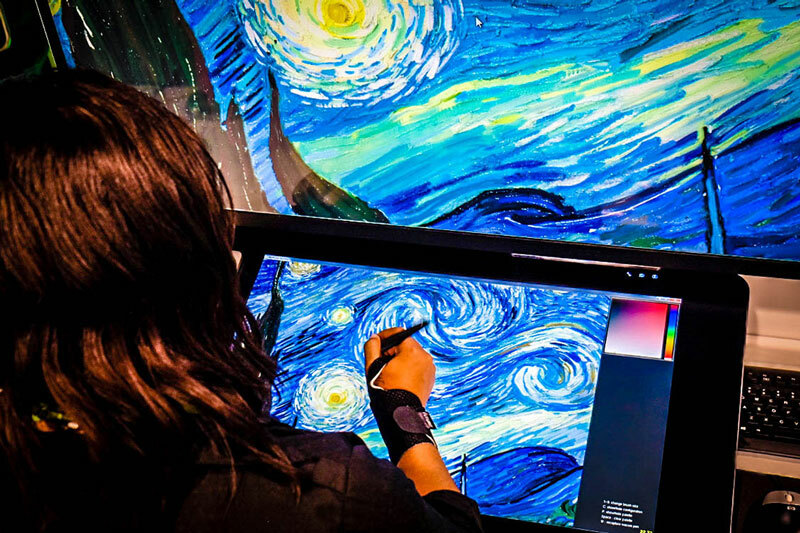 Together, Adobe and NVIDIA have been working on largely improving digital painting by making it a much more realistic experience. This new software was unveiled by the two tech giants at SIGGRAPH 2016, but no date was announced for a possible release, so you should still see this as experimental software. Adobe already presented a first algorithm for this in 2015, but this type of technology requires big computing resources, hence the partnership with NVIDIA. The software makes the painting experience more realistic by being totally responsive to the tools used, which allows for much more subtle rendering. The technology actually becomes invisible and creates a more natural experience. Really looking forward to see it live, meanwhile you can already check out the video demo.